Anne joined Geffen Mesher in 2008, and has over 10 years’ experience auditing a variety of employee benefit plans, including 401(k), pension, employee stock ownership and health and welfare plans. Anne has provided plan auditing services to a wide range of clients, including professional service firms and manufacturing companies. 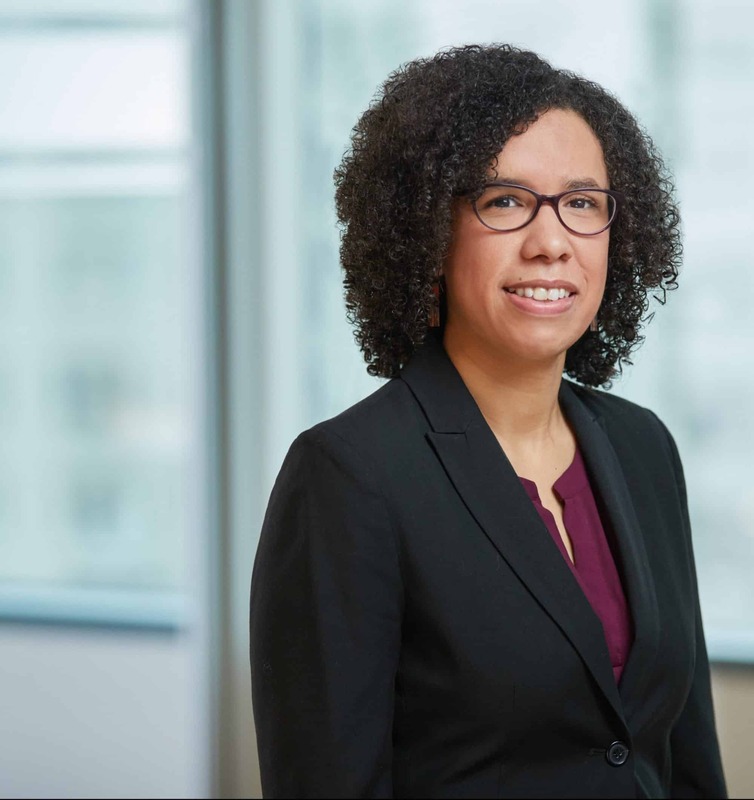 She partners with her clients to help navigate plan regulation compliance and supports them throughout its administration by recommending best practices. Anne also provides financial statement auditing and accounting services to our clients with a particular emphasis on hospitality, real estate and investment companies.